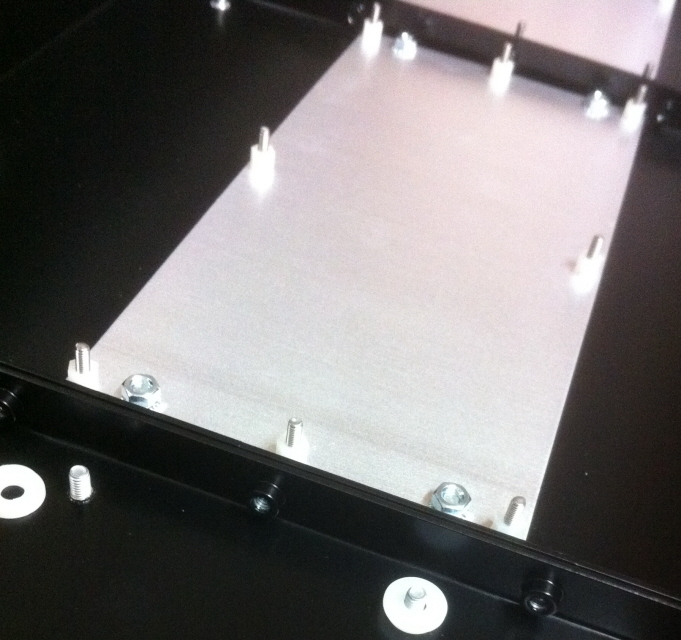 The Busboard Carrier Plate helps reduce the number of mounting points (8 down to 4) needed to be drilled in to the base of your enclosure when mounting any of our busboards. When mounting in to your own case you will need 4x spacers and 4x screws to suit an M4 hole (spacers MUST be 2mm thicker than screw head). The Studio Busboard Mounting Kit should be used for each busboard mounted in to one of our Studio System enclosures. 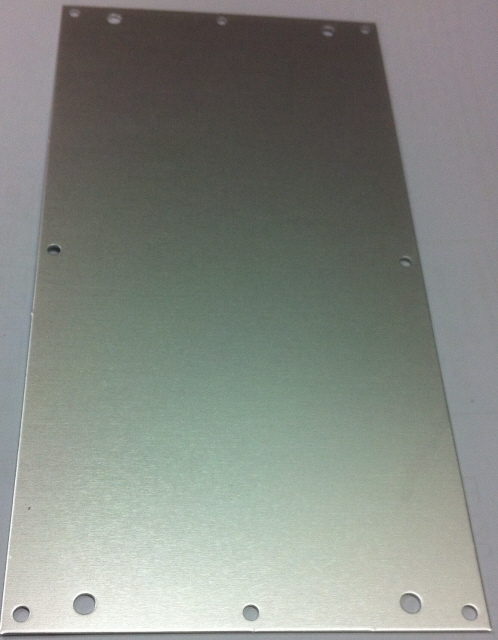 It includes the Carrier Plate and ALL mounting hardware for a single busboard.